This is the best translucent powder I have ever tried! Now I can't see myself without this product. It's a must have! If you're on the fence about buying it because of the price tag, I'm telling you right now its worth every penny. This setting powder has been with me through changes in foundation and concealer. 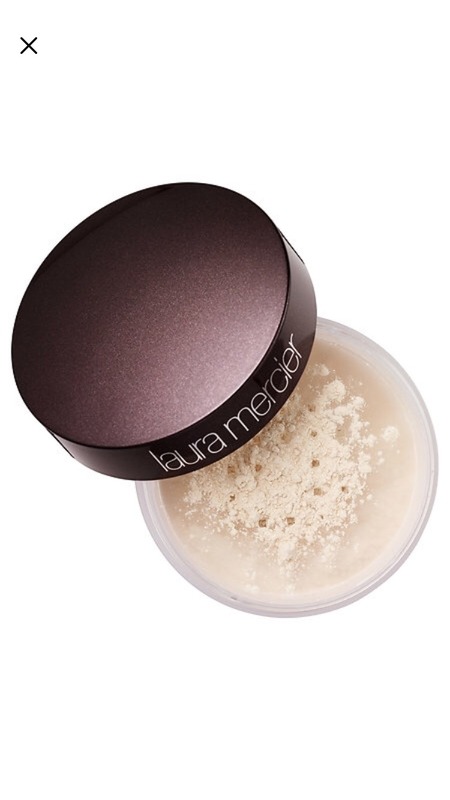 No matter what other makeup changes I make I always set with the laura mercier powder. It's truly translucent and doesn't leave the cakey white residue like other powders. Also is a great bang for your buck! I just love how this setting loose powder keeps my face looking flawless. I just like how it feels light leaving my face with the soft look, blur my pores and shine free. I just tried this one in mini since i’m using kat d von loose powder which surprisingly works just the same. I use this product to set my concealer and the rest of my face and it is perfection! The color is perfect for any skin color and makes your face look super smooth and velvety. 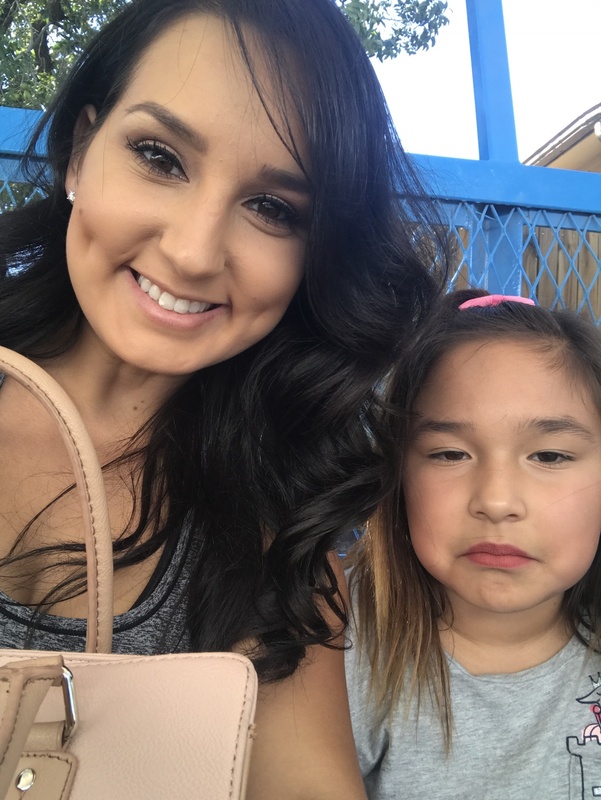 Your face makeup will stay looking this way all day long! 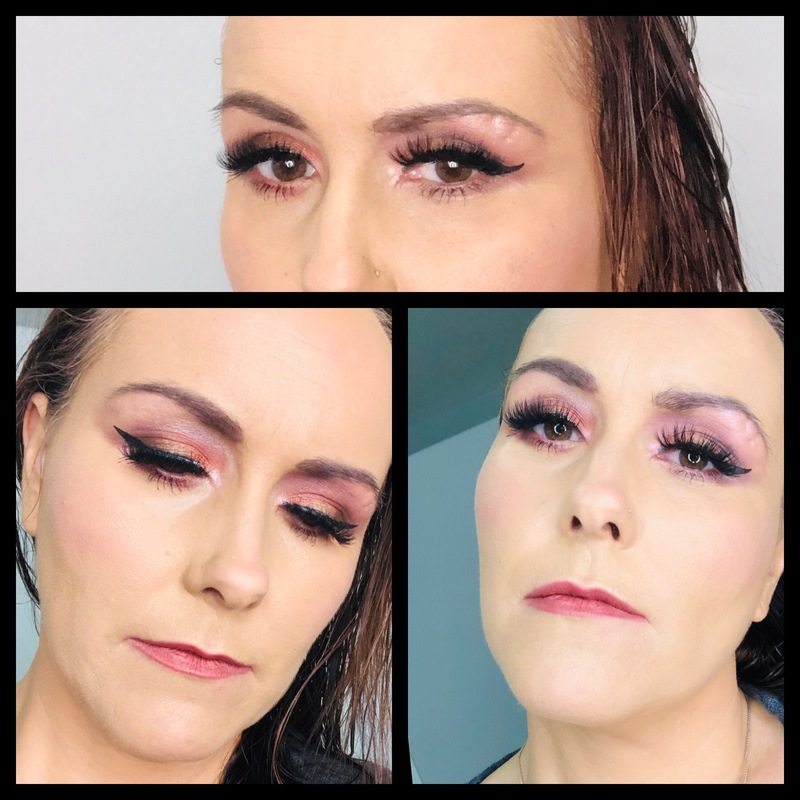 My #1 in my make up collection at 42 years old!! Absolutely love this setting powder and won’t use anything else. Will mix this will the glow one to get the perfect glow. Great for dry skin and mature skin. Doesn’t show texture and will be buying over and over again. It may seem a bit costly but a little goes along way. 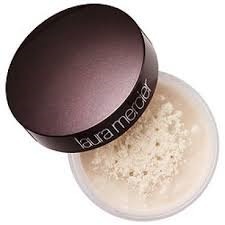 Due to my textures mature skin I love using the LM puff to apply this powder to get the best finish. The ultimate setting powder for any skin type or colour. I love this powder! It is so light weight you don't know you are wearing it. 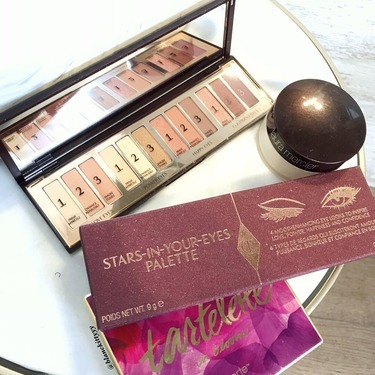 It sets my makeup nicely, great coverage and stays all day. I have a oily skin specially around my t-zone, this powder absorb all the oil and make my skin look flawless, smooth and matte. Definitely worth the money. 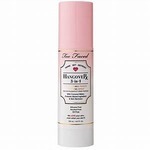 Got a trial size of this powder to try and didn`t regret, because it has a great quality. Translucent - perfect for very fair to medium skin tones. 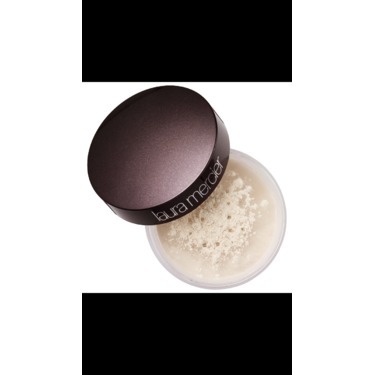 Lightweight, does not look cakey on skin, easy to apply, loose powder that blends effortlessly to set makeup for up to 12 hours, controls and reduces shine and absorbs excess oil. Holy Grail of setting powders! A little definitely goes a long way. 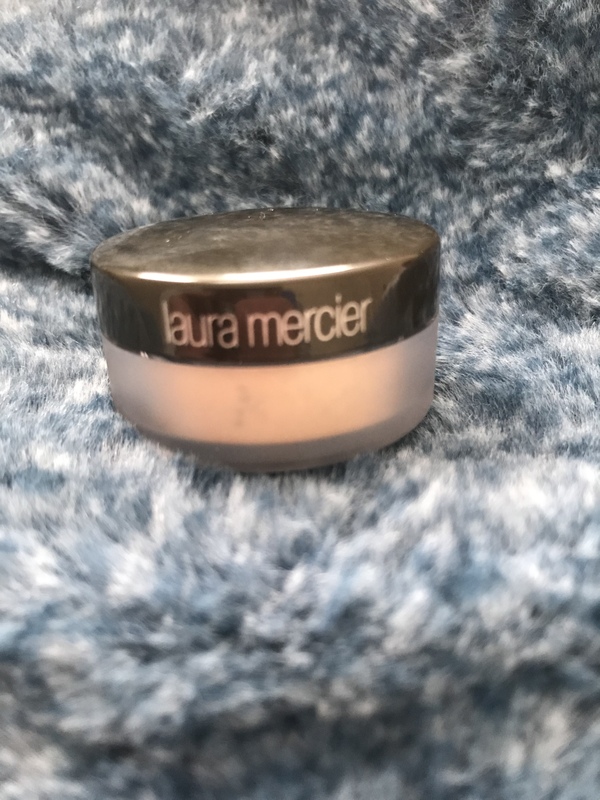 I set my foundation and concealer with the Laura Mercier Translucent Powder with a large fluffy brush to ensure my pores are flawfless & no oil can seep through! It lasts all day and gives my skin that doll like look without being cakey! LOVE LOVE LOVE! 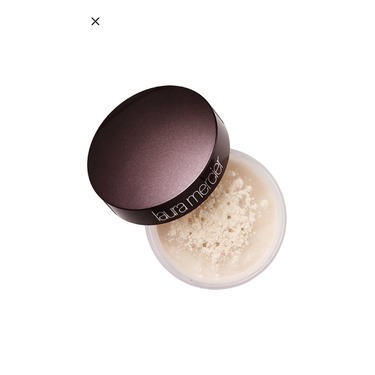 I have repurchased this powder five times now, and have been using it for years. I cannot find anything that competes. 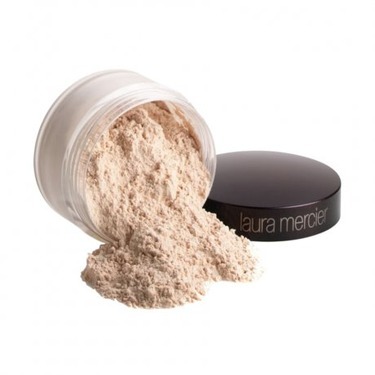 My makeup never cracks and I never get any creases in my undereyes with this powder. I reccommend it to everyone as it is a staple in my collection. 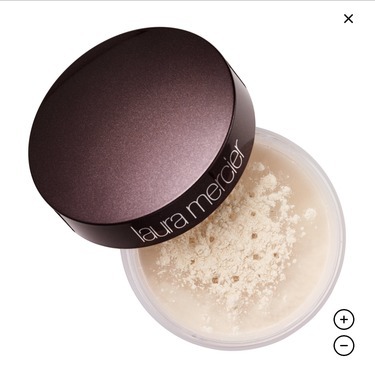 Laura Mercier powder is also a tried and true. 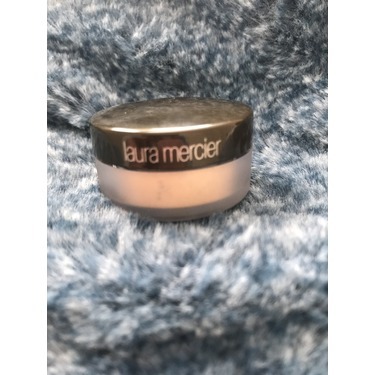 😘 I no longer have Laura Mercier in my collection. 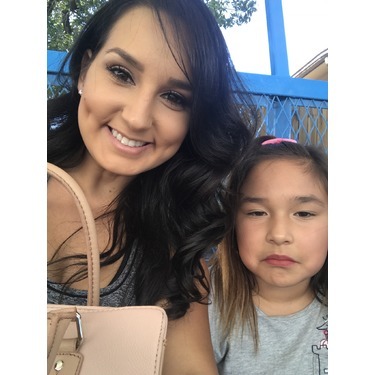 I used hers and I miss it so. Lock and set without looking like a powder puff. This container lasted me for quite sometime even after daily use.